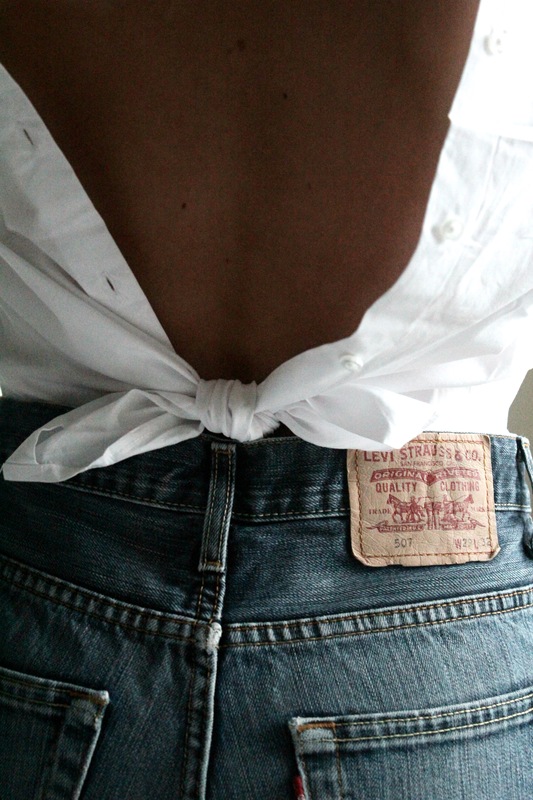 Starting up the week with a reverse shirt! Always so much more fun with variation in everyday life, in everything from the style to living. Just invested in a reversed shirt from this place and absolutely love it. Everything get so much more interesting with a variation and with a twisted shirt. Looking forward to see the fashion industry move forward to more interesting designs that can be used for several years, to several looks, in several ways. The other piece is of course a timeless one, Levi`s, almost forgot how amazing fit and how great denim quality feels like. Love them as well and always give the style a classic touch and a great relaxed feeling. Hope you also having a great start of the week!